A few days ago, Google debuted a brand new help document which has now got solid definitions to the Search Analytics report metrics. This is focused around three main metrics: clicks, impressions and position. The digital marketing world is always evolving and this help document is no different; it is a work in progress that is noted as subject to change by Google themselves, so it is advised you bear this in mind. Overall, the document details how these metrics fluctuate depending on the type of result, e.g. measuring an impression for a blue link on the results page is not scored when a user has whizzed past the result, but rather when the page has loaded. 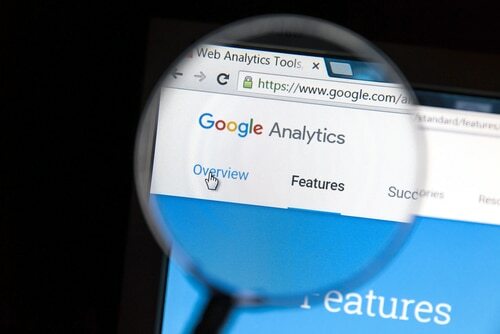 Understanding why and how Google ranks and defines these three core metrics in the Search Analytics reports is vital. So, if you haven’t checked out the document already, we highly recommend you do, as this is a holy grail document for anyone in digital search marketing. Click here to view!